As you are aware, recent amendments to the Canada Student Jobs Program force employers to abandon their pro-life and pro-family beliefs in order to obtain grants. Though the government instilled a reversal policy in order to save face, pro-life groups like us are still denied funding and our summer hiring program is still in jeopardy without your generous contributions. For many years, Campaign Life Coalition has hired 6-12 students in the summer months. These young people come to CLC with diverse educational backgrounds, and through their internship at our office, gain skills and insight that enrich their subsequent academic, and professional careers. 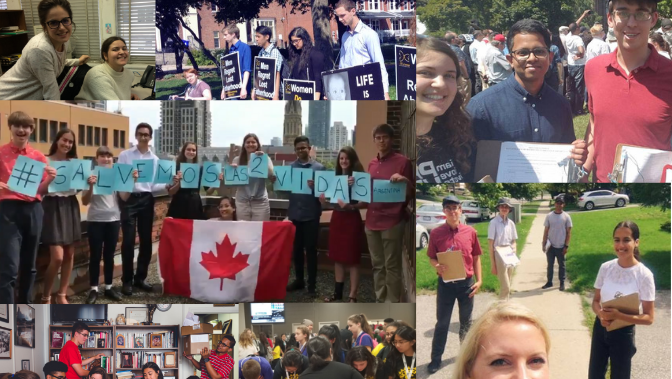 Summer students at CLC benefit from the specific workplace skills relating to an office, open discussion about contentious topics concerning life issues, and are invited to actively encounter all aspects of the pro-life movement. These young people come to us at what is traditionally a crossroads in their development into adulthood; at a time when being a student is conflated with being protected from the diversity of perspective which would otherwise sharpen their ability to communicate the truth convincingly. 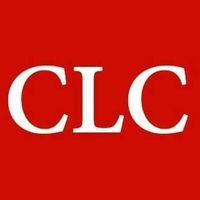 CLC seeks to truly educate, and embraces and builds the conscience and ability of those who intern here. Clear, articulated thought, meaningful participation in work, and a firm perspective with regard to the sanctity of the human person are values fostered in the CLC summer internship program. These are values and skills that Canada cannot afford to lose to the ideological whim of our current government. Help save Campaign Life Coalition's summer intern program. Disclaimer: Should CLC overpass the goal, and or the government changes the attestation requirements allowing for CLC to receive future grants, the funds will be used by CLC at their discretion.